Distribution Park Cajamar is a 439,168-square-foot distribution facility containing 136,486 square feet in Warehouse 3 and 302,682 square feet in Warehouse 4. Both single-story warehouses were completed in July 2011. 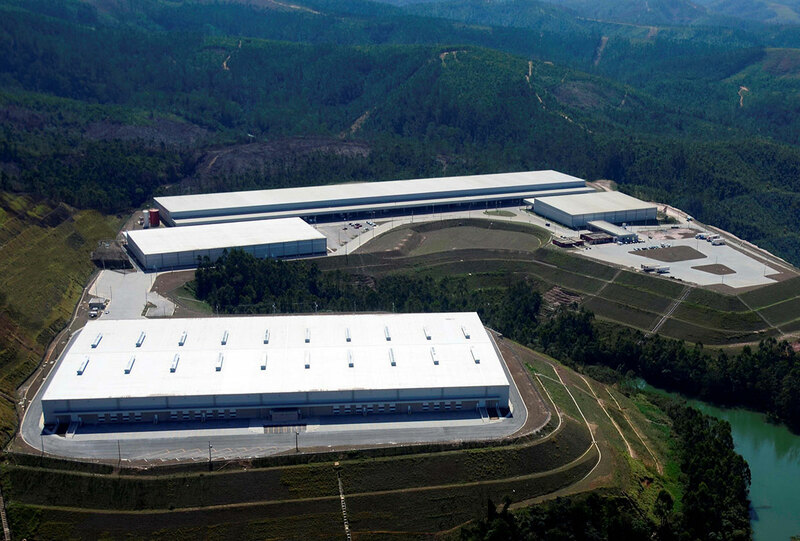 Distribution Park Cajamar is located near the Viracopos International Airport on the Anhanguera Highway, between São Paulo and Jundiaí. Trans-Iguaçu Empresa de Transportes Rodoviários Ltda.